Faced with a difficult customer service issue with United Airlines, Dave Carroll used his talent as career musician to share his experience. 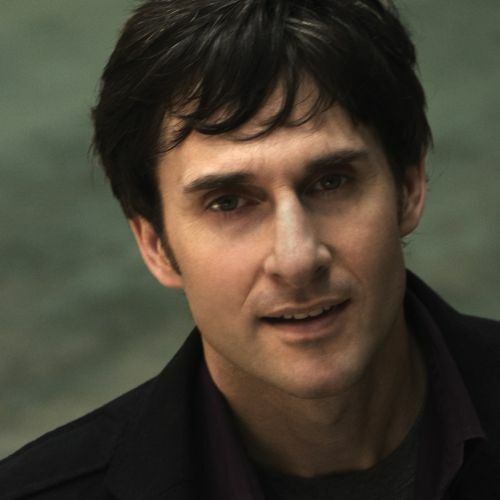 The resulting YouTube music video, United Breaks Guitars, became an instant viral hit and to date more than 150 million people have heard his story. That “one in a billion experience” led to ground-breaking implications in the worlds of customer service, social media, branding and self-empowerment. Dave subsequently co-founded Gripevine.com, an on-line customer complaints resolution platform that brings consumers and businesses together in a mutually beneficial way, resulting in improved service for consumers and improved results for companies.